You know it's the right thing to do, right? Join us and get the body you dream of! If you're expecting a massage and manuicure afterwards you've come to the wrong place! 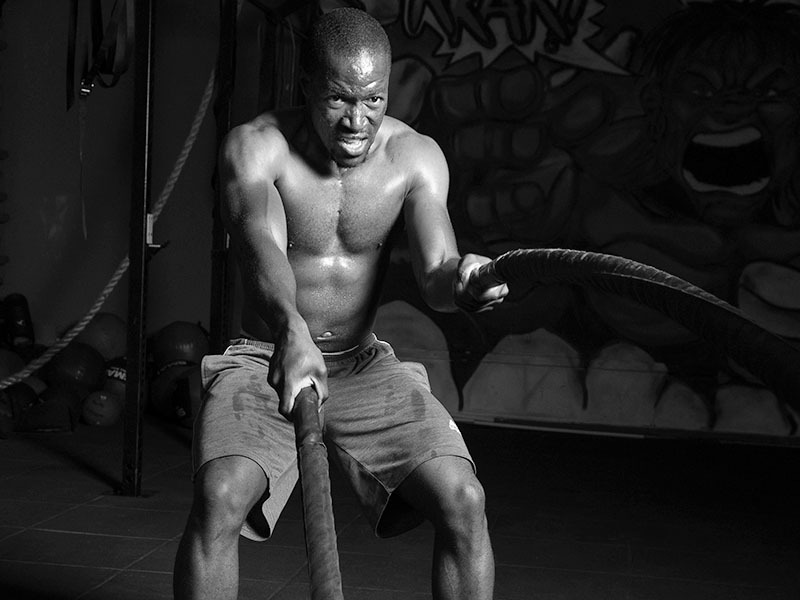 How many gyms do you know in Lusaka where you can be trained by a genuine Olympian? Ngozi will show you how it's done! 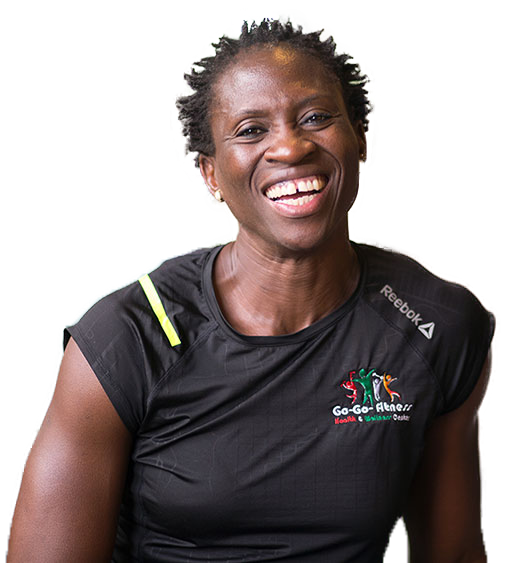 She has a long track record having competed in the women's 100 metres, 200 metres and 400 metres at the 1992 Summer Olympics, and also the women's 400 metres at the 1996 Summer Olympics representing Zambia. 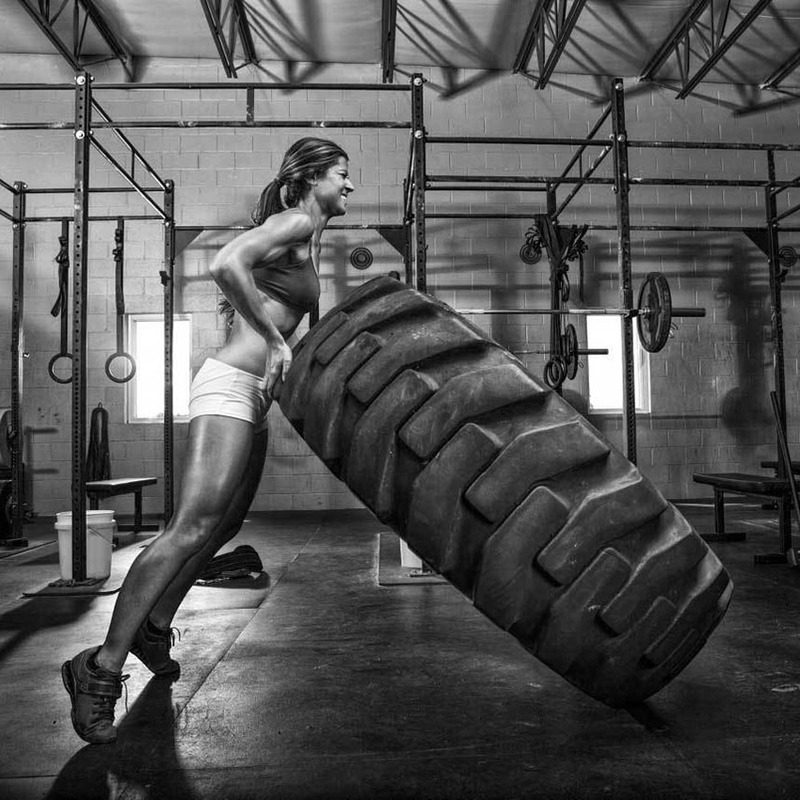 Her husband, Tommy, is a three time Olympian and a quaified CrossFit instructor at the gym. 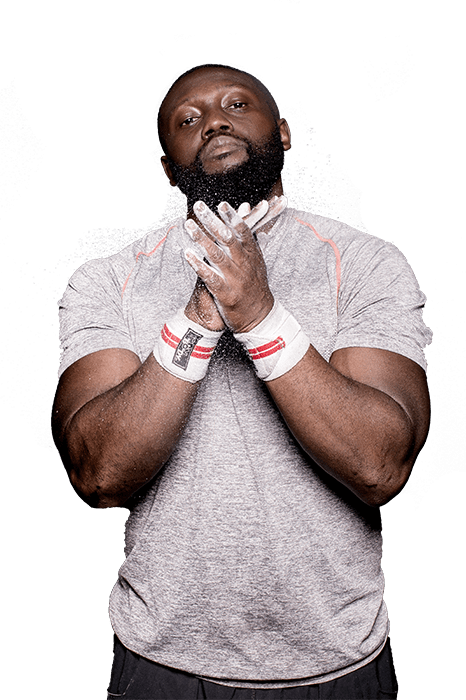 Our mission is to offer a program to our clients that combines proper exercise instruction, weight management education and getting stronger and fitter to produce positive, life-changing results. The Go-Go Fitness community is made up of women and men from all of life’s disciplines, but who all have something incredible in common. They all chose Go-Go Fitness because they want to elevate both mind and body when they cross our threshold. We sweat, we laugh, we cry and we breakthrough. We celebrate one another’s victories. Body mass index (BMI) is a measure of body fat based on height and weight. Enter your weight and height using standard or Imperial units. Click "Calculate" and your BMI will appear below. The next round of six-week Boot Camp starts 1st April. It's high intensity interval training with an amazing team spirit. 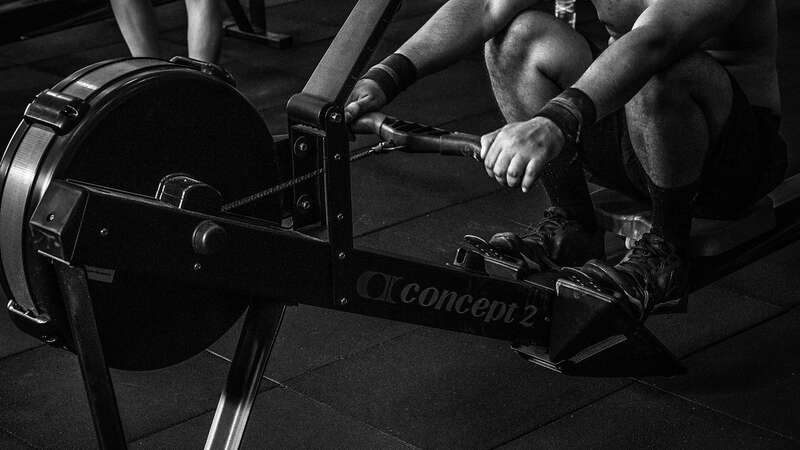 No two sessions are ever the same working different parts of your body. It works... it really works! So get in touch and join the Boot Camp. 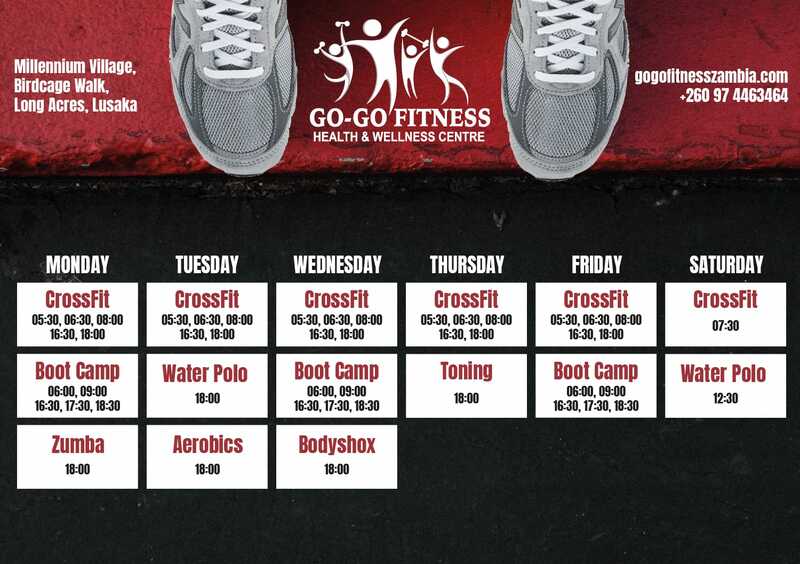 Come along to Go-Go Fitness and try your first Boot Camp or CrossFit class for FREE! It is utilized by athletes to stay strong and keep fit when recovering from injury, and there is no fancy equipment needed—just you and the deep blue. Swimming has many more benefits that those obvious advantages seen on the surface; its improvements to overall health go much deeper. 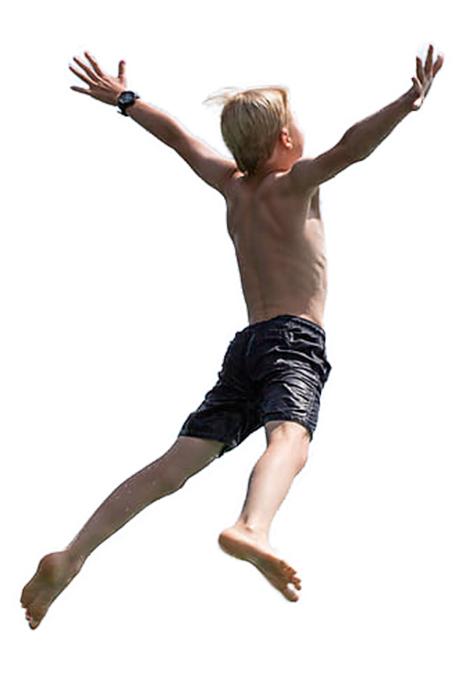 Swimmers gain muscle strength throughout the entire body. Where runners see muscle build in their legs, swimmers utilize more muscle groups to move through the water. While the legs kick, the arms pull. Want to eat that extra piece of pizza without feeling guilty? Lift weights! 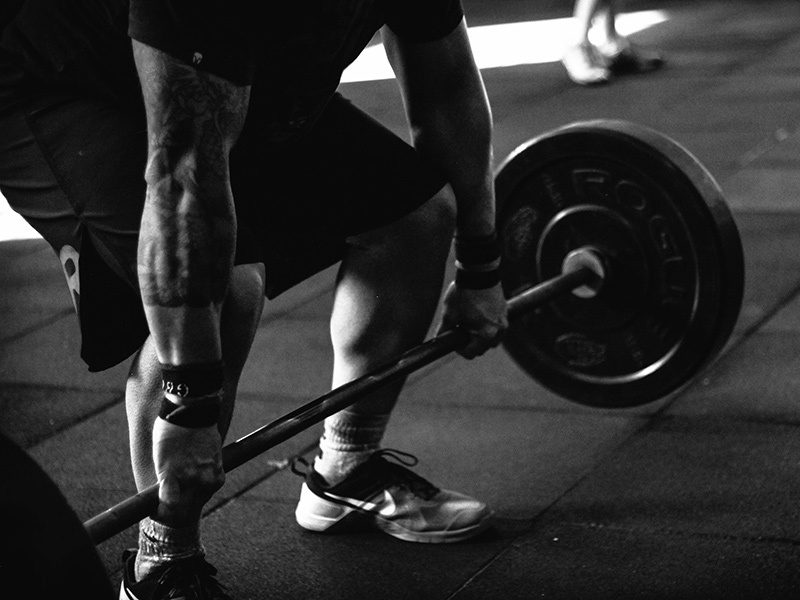 Believe it or not, weight lifting increases type II muscle fibers that can reduce body fat without changes to diet and might be effective in the fight against obesity. 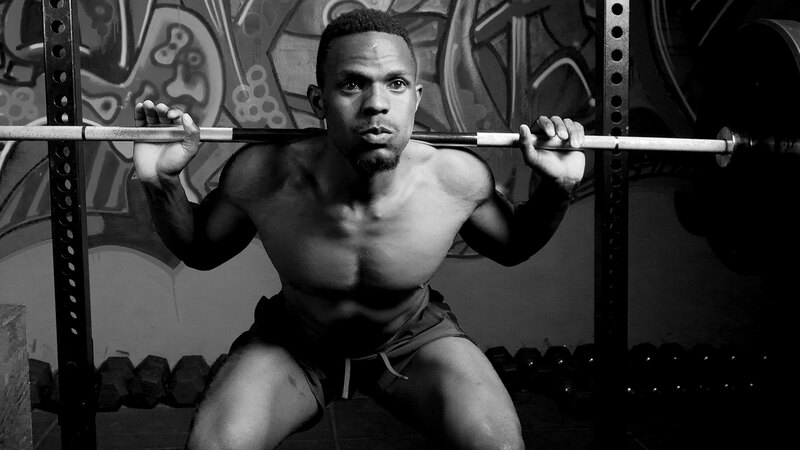 Whether you're into basketball or baseball, weight training in the gym will translate into better performance. Muscle toning exercises can also improve your mental health, especially when combined with cardio and strength exercises. Research has shown that people who exercise regularly have more energy, reduced stress levels, and better confidence and self-esteem. Join our class on Thursdays with Mackenzie. The Go-Go Fitness community is made up of women and men from all of life’s disciplines, but who all have something incredible in common. They all chose Go-Go Fitness because they want to elevate both mind and body when they cross our threshold. © 2018 Chisenga Multimedia All Rights Reserved.